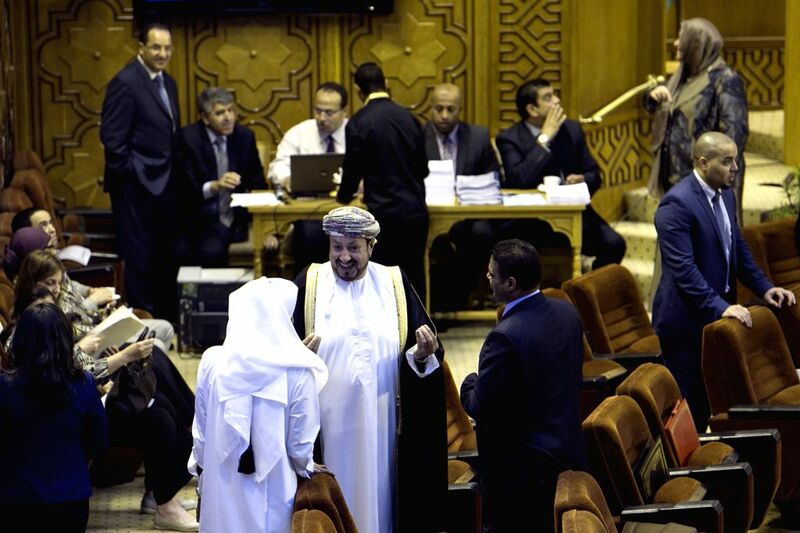 CAIRO, July 15, 2014 - Diplomats of Arab League countries attend the Arab League emergency meeting of Foreign Ministers in Cairo, capital of Egypt, July 14, 2014. Arab Foreign ministers discussed the ongoing Palestine-Israel conflict at an emergency meeting held here on Monday night. 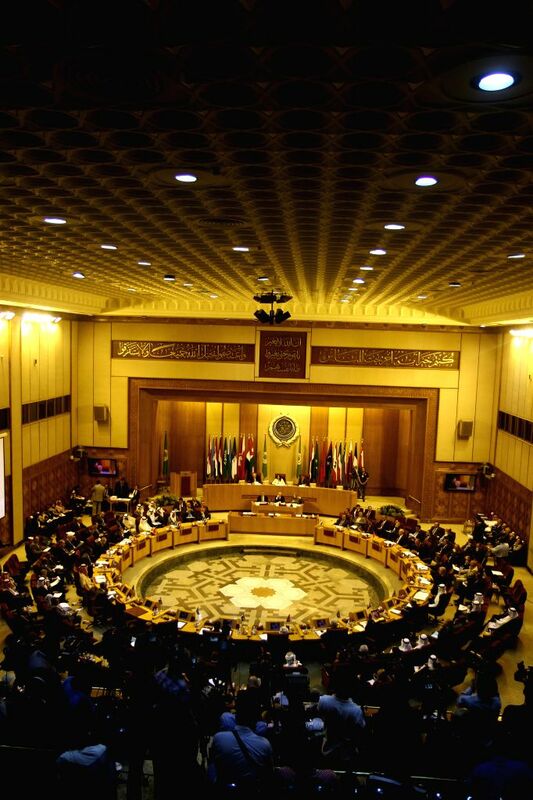 A general view of the Arab League emergency meeting of Foreign Ministers in Cairo, capital of Egypt, July 14, 2014. 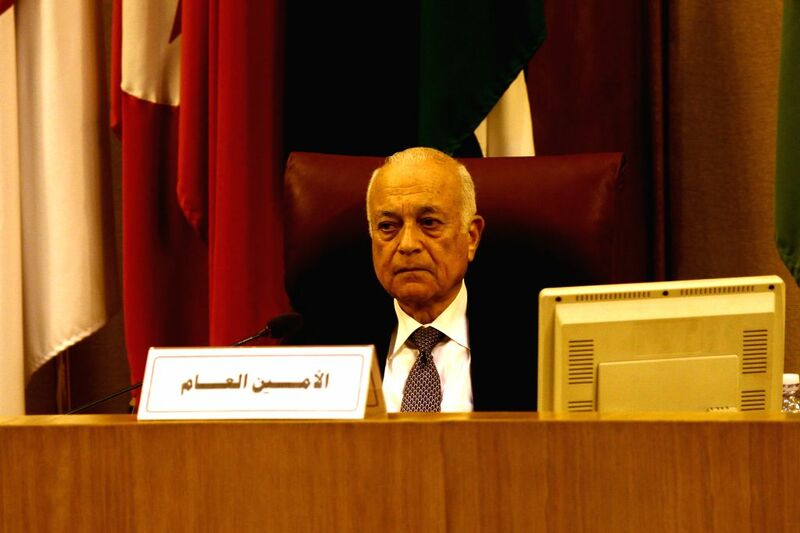 Secretary-general of the League of Arab States Nabil Elaraby attends the Arab League emergency meeting of Foreign Ministers in Cairo, capital of Egypt, July 14, 2014. 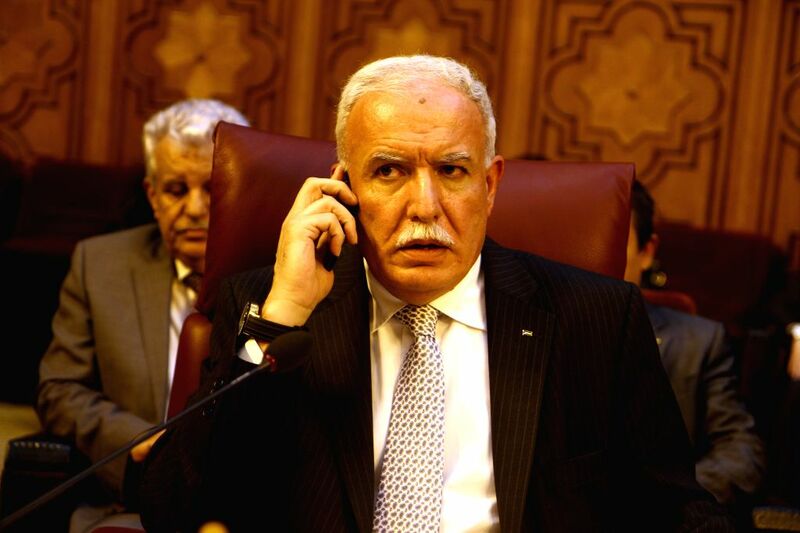 Palestinian Foreign Minister Reyad al-Malki talks on the mobile phone during the Arab League emergency meeting of Foreign Ministers in Cairo, capital of Egypt, July 14, 2014.